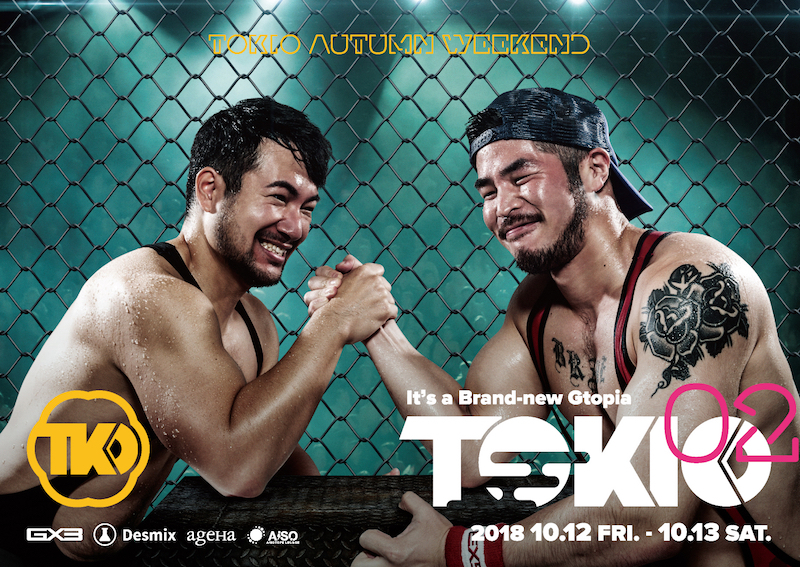 “Tokio” is an inheritor of “Shangri-La” and the newest and hottest party in this year. “Tokio” embodies “Brand-new Gtopia” which stimulates five senses and new real enjoyment. [DAY 2] is held at ageHa. A lot of casts will entertain you. Have fun!